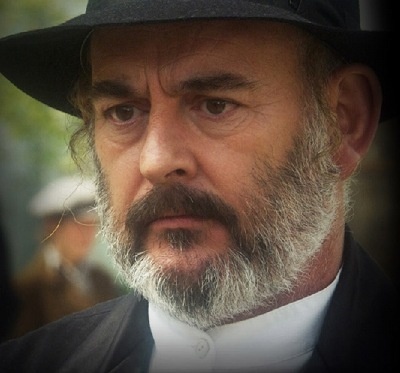 Richard played Rabbi Cohen. The movie follows the heroic lives of a world leader and a young man swept up in the horrors of WWII. Regent Horthy (Ben Kingsley) is the remarkable leader of Hungary and a German ally, but his favorable standing with Hitler changes as the war comes to an end. In an attempt to balance war and peace, the Regent is faced with ceding power to German adversaries or witnessing the execution of his son. As his control of the country is challenged, his enemies move Hungarians to ghettos and death camps, with no hope in sight. But the despair changes when a young man named Elek (Jonas Armstrong) emerges. Separated from his family during the relocations and aided by the woman he loves, he defies the enemy by becoming one of them. In a race against time, disguised as a Nazi Officer he embarks on a mission to save his family and thousands of his countrymen. Filled with suspense and danger, WALKING WITH THE ENEMY is an unforgettable film of love, courage, and sacrifice. 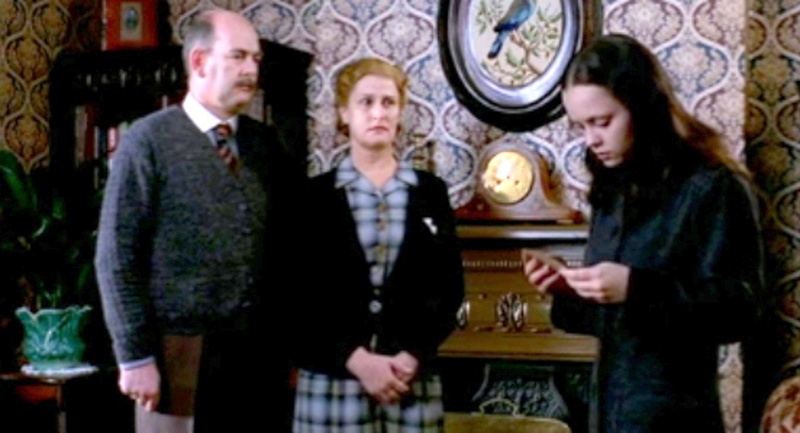 Richard played the foster father to Suzie (Christina Ricci). 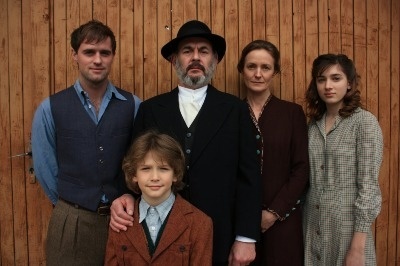 Suzie a russian Jewish girl is separated from her father in 1927 and escapes to England, where she's rechristened Suzie. She grows up to be a singer in a Parisian theatre populated by a glamorous Russian dancer (Cate Blanchett), an egotistical Italian tenor (John Turturro) and a handsome Gypsy horseman (Johnny Depp). When the Nazis invade France, however, Suzie's life is suddenly in danger, and she attempts to flee to the United States, where her father moved years earlier. Richard played one of the stonemasons. 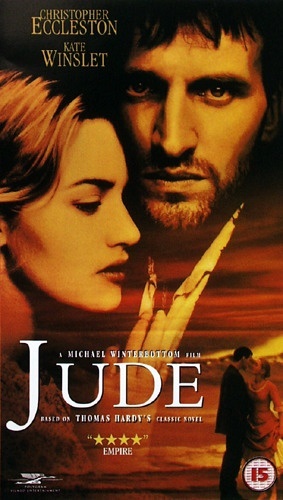 The Thomas Hardy novel 'Jude the Obscure" was rewritten for the cinema. It is the story of a stonemason who steadfastly pursues a cousin he loves. However their love is troubled as he is married to a woman who tricked him into marriage and she is married to a man she does not love.